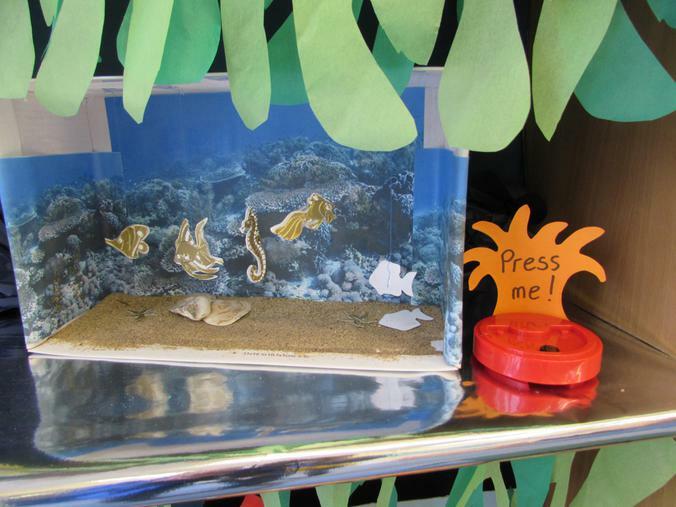 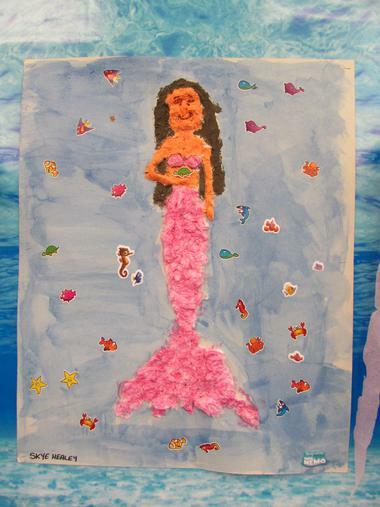 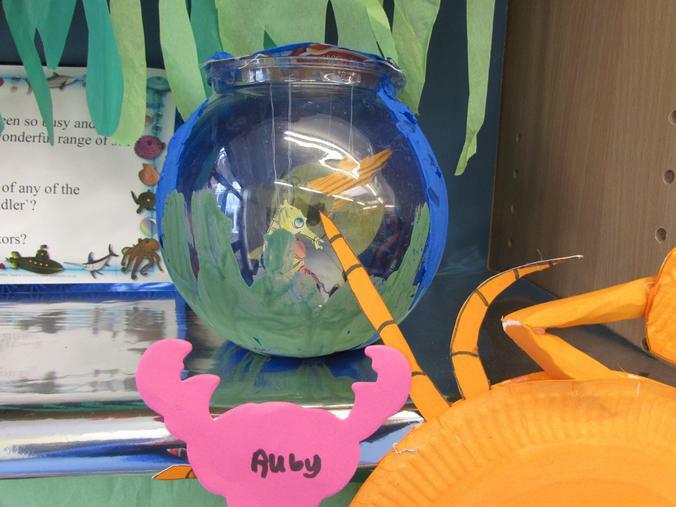 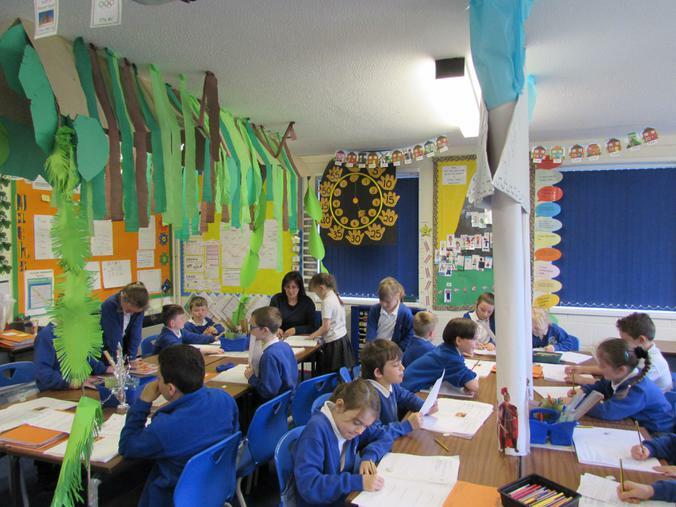 The school is looking colourful, creative and just simply, incredible! 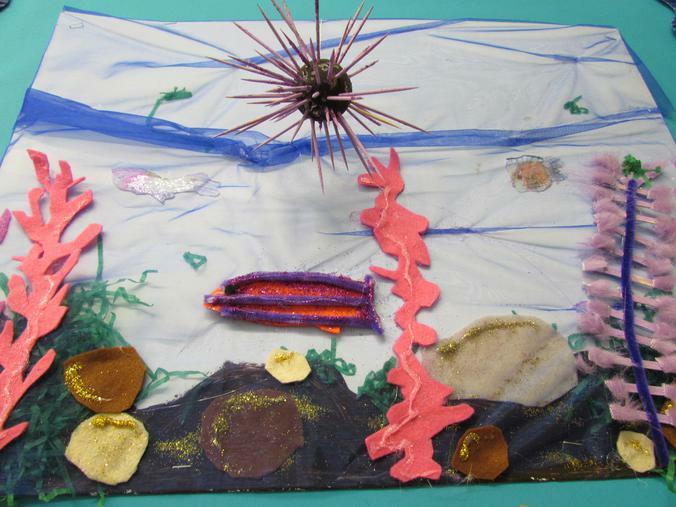 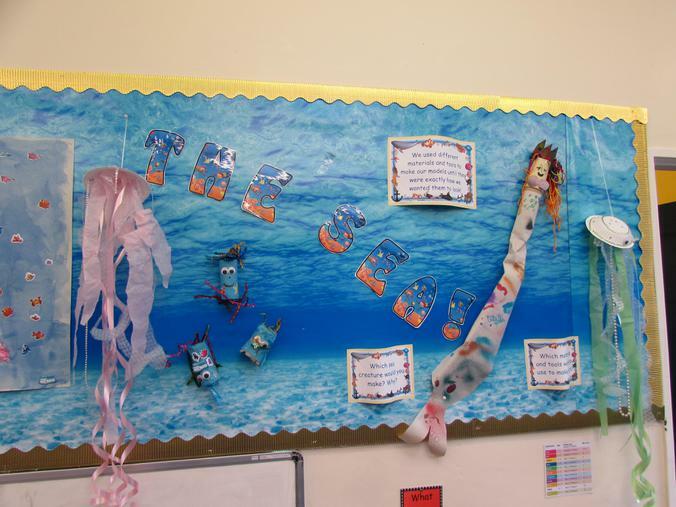 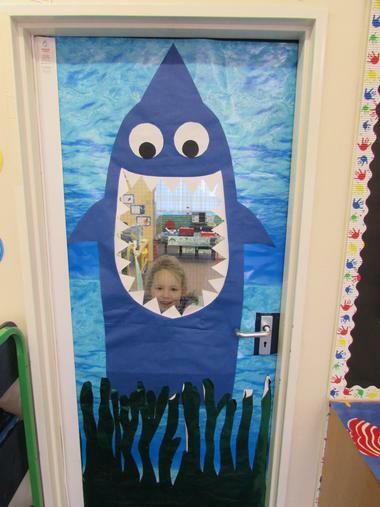 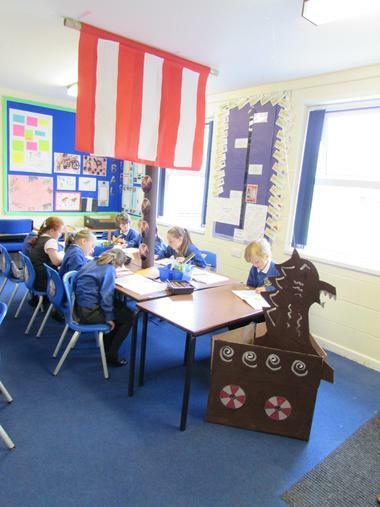 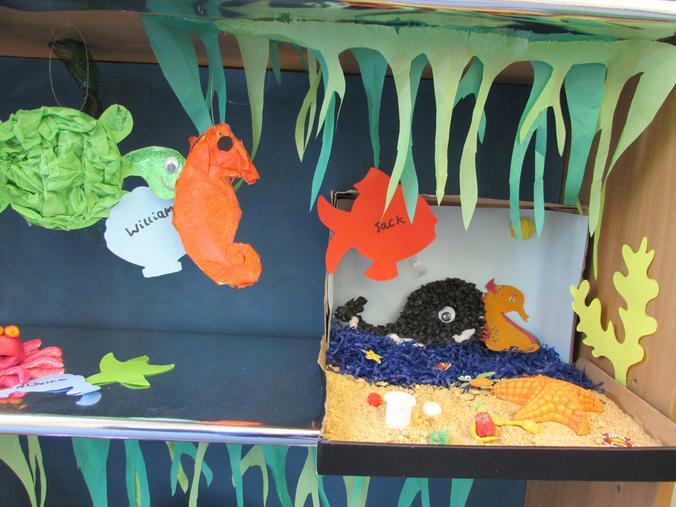 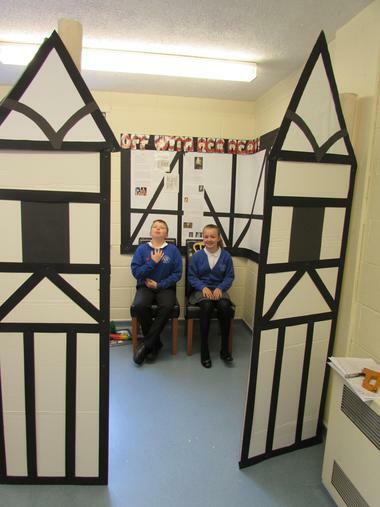 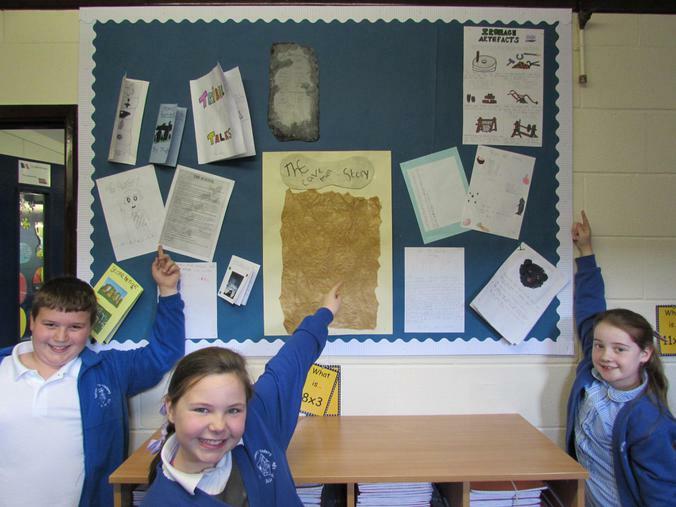 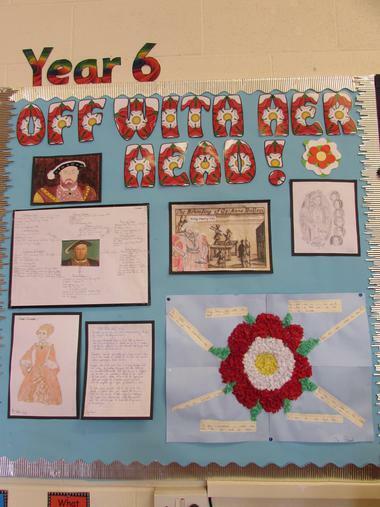 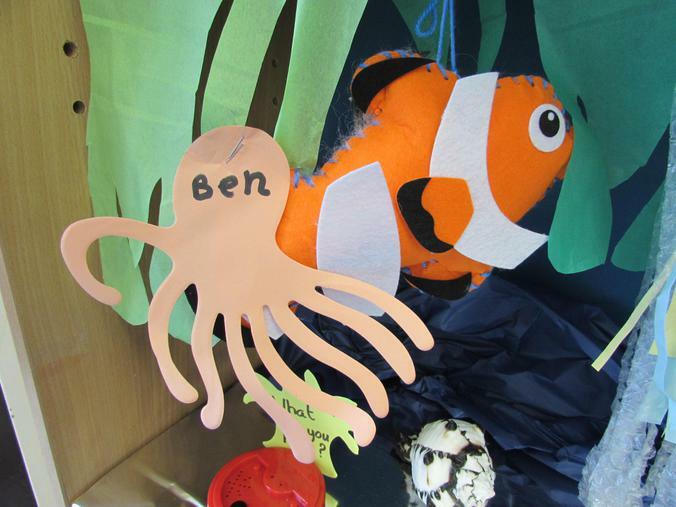 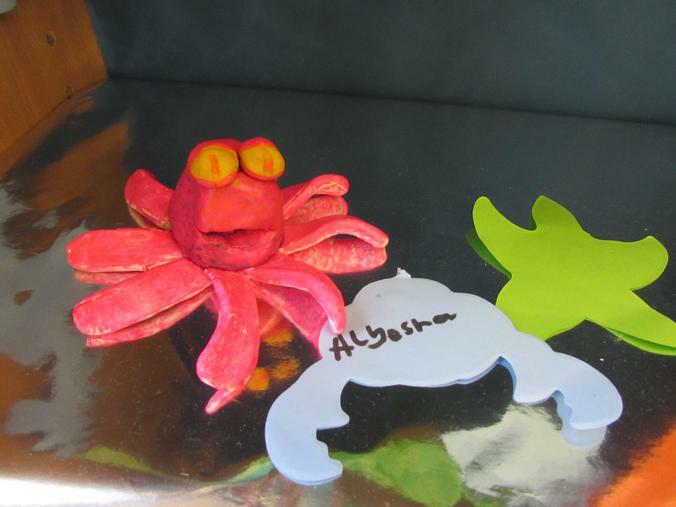 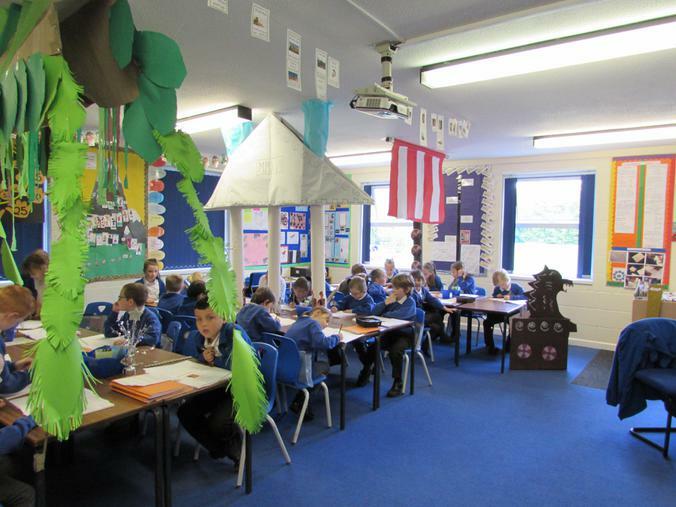 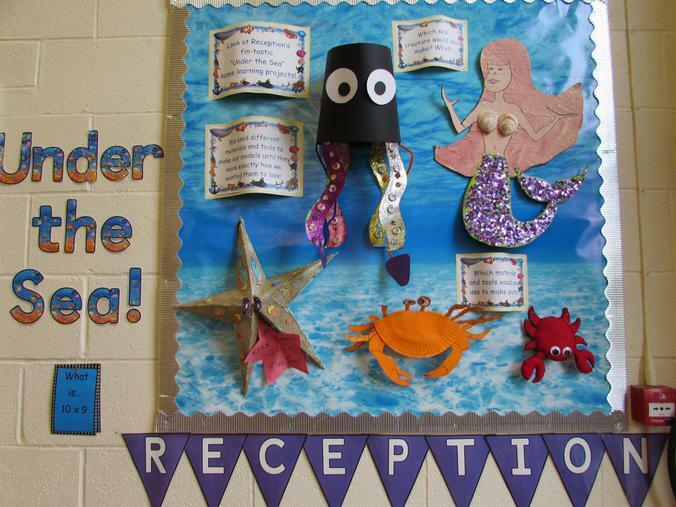 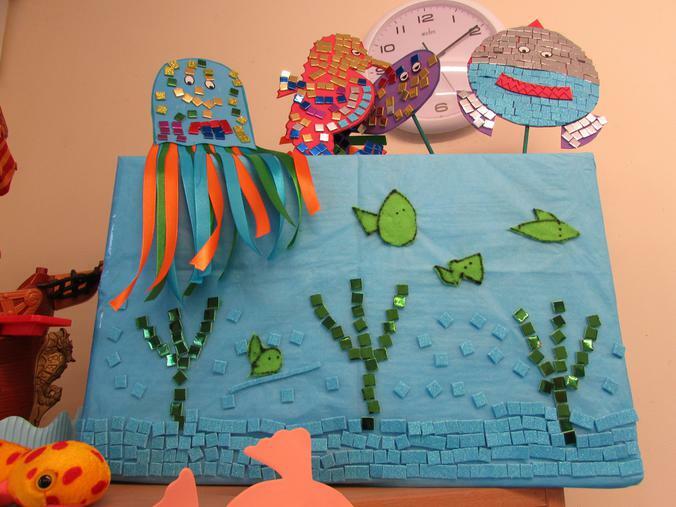 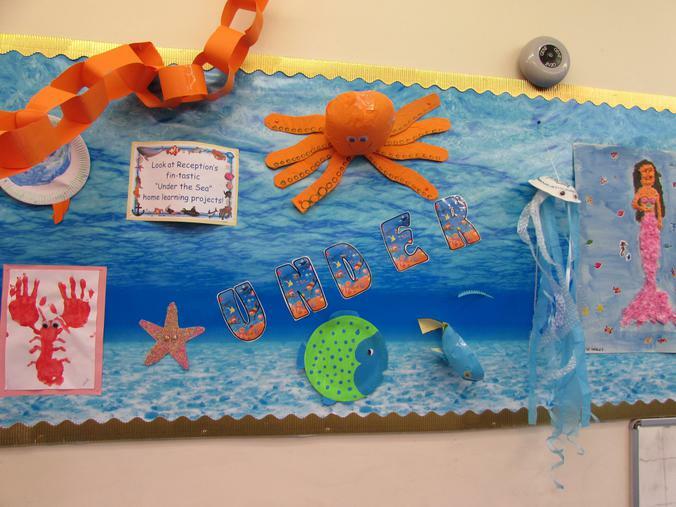 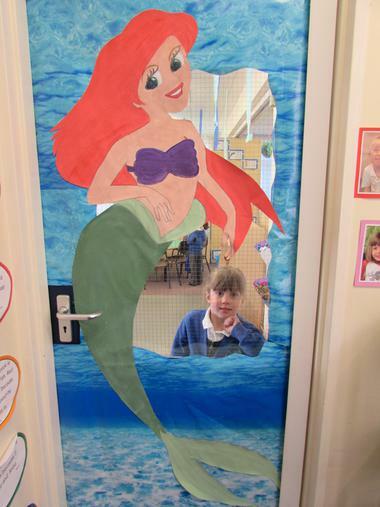 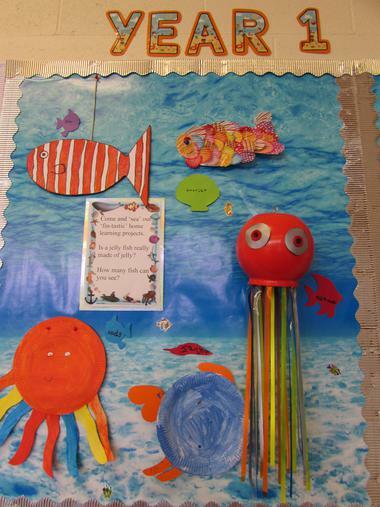 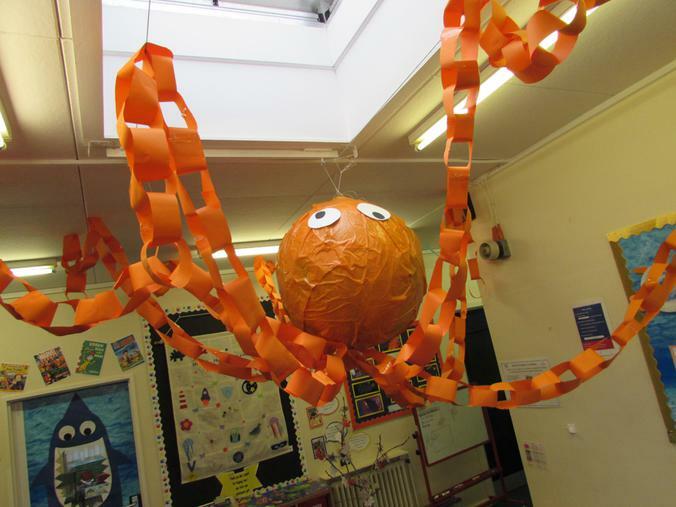 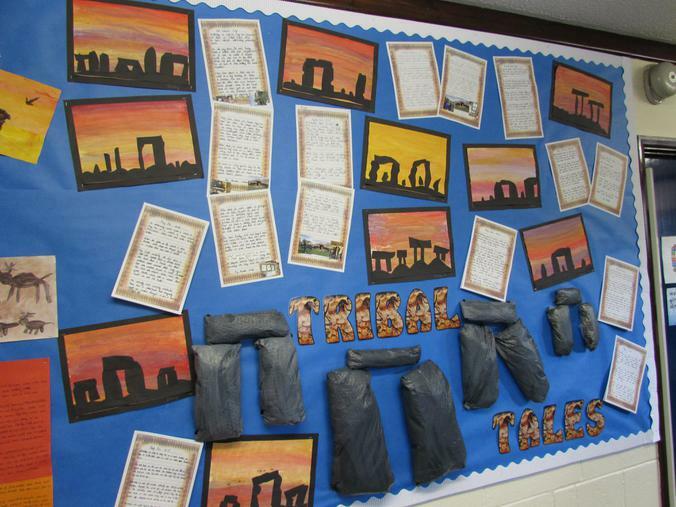 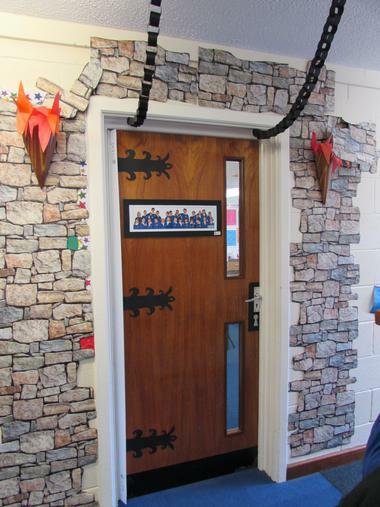 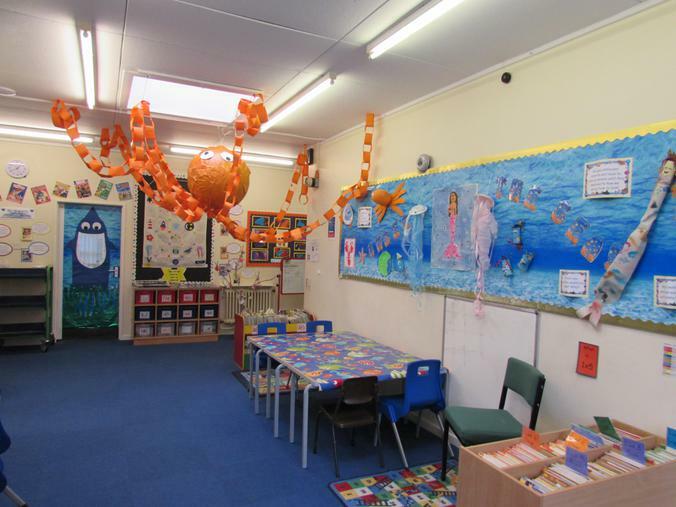 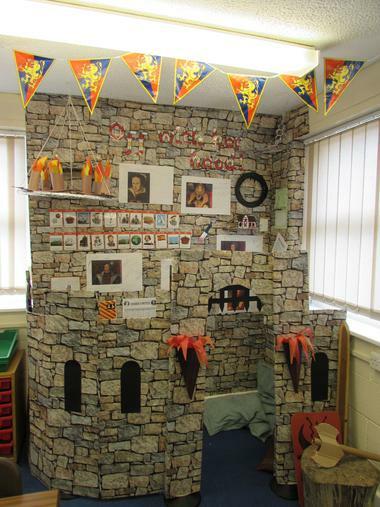 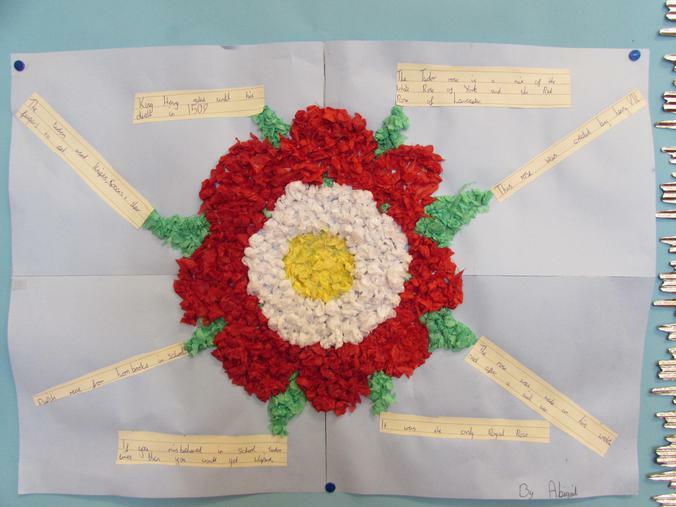 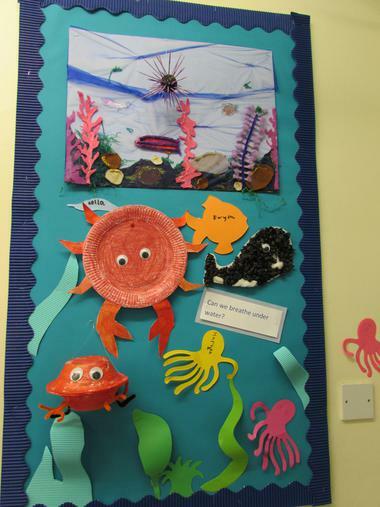 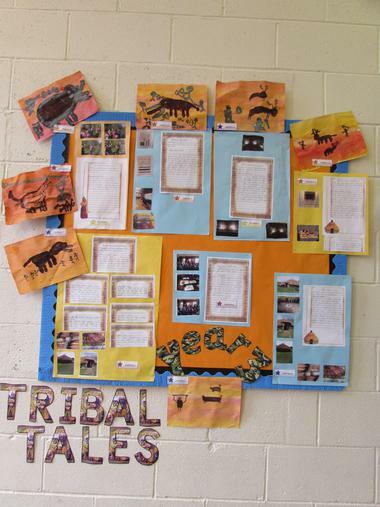 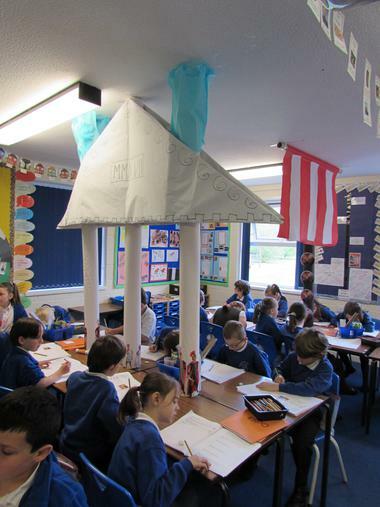 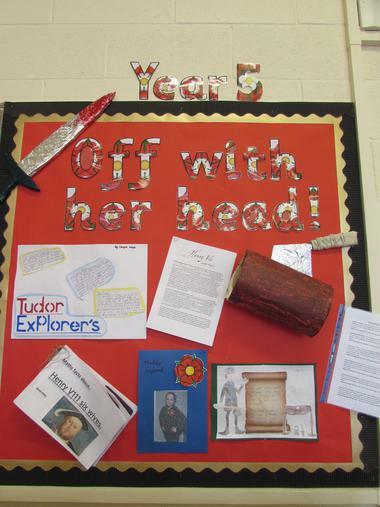 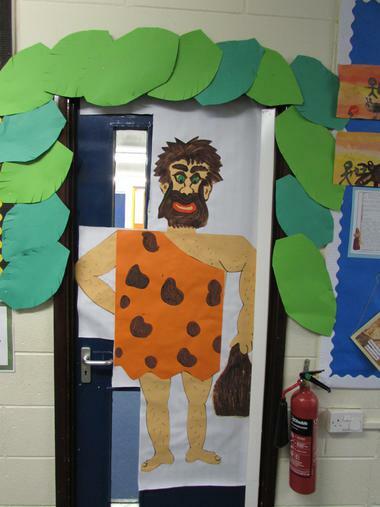 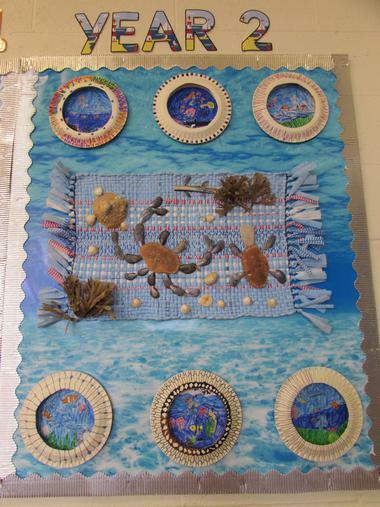 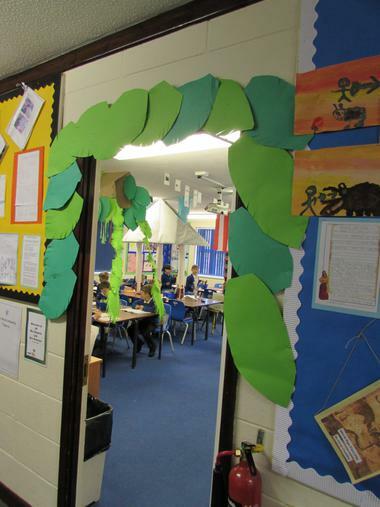 The walls and ceilings are decorated in the theme of the children's current topics and the children have added to this with their fabulous home learning project work. 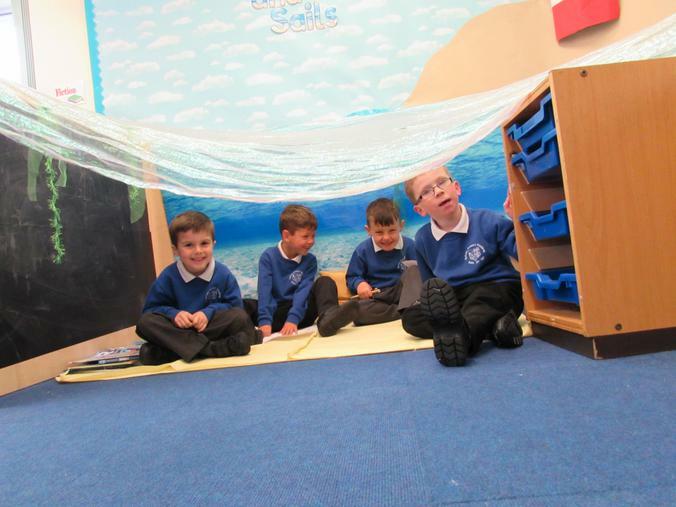 What an inspiring place to learn!